They should be on exercise bikes OR HIRE SOMEONE TO BEAT THE FAT OFF THEIR BODIES. Decadent creeps. 17 vacations this year.---WOW--I haven't taken 17 in my whole life. The rich like to flaunt their wealth: BUT; in the after-life---they receive: NOTHING! President Obama will depart the White House with his family for a vacation on the Massachusetts island of Marthaâ€™s Vineyard Friday afternoon, one day earlier than his original scheduled departure date. The Associated Press reported that the Obama family moved up the date of departure, extending their summer vacation to 17 days, more than four times the length of the average American vacation. In fact, Obamaâ€™s summer break is one day longer than the total amount of vacation time the average American worker is allotted for an entire year. A birthday fit for a princess â€“ and a few billionaires, too! Princess Beatrice, who turns 27 on Saturday, has boarded a mega yacht off the coast of Ibiza. And she's brought along some seriously high-powered guests. Princess Beatrice was on the luxury yacht, Eclipse, which is owned by Russian billionaire and oligarch (a wealthy businessman with tremendous political influence) Roman Abramovich. 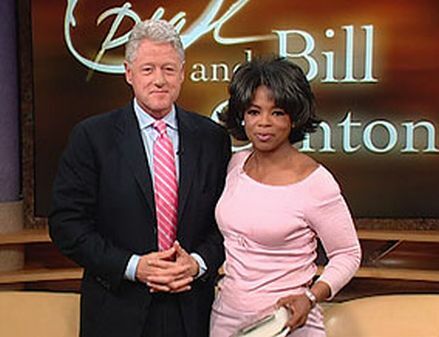 She was then spotted on another yacht, Rising Sun, with TV royalty Oprah Winfrey. Winfrey's good friend, Gayle King, was also pictured enjoying some R&R on the impressive super yacht. Rising Sun is a motor yacht designed by Jon Bannenberg, and built in 2004 by Germany's LÃ¼rssen for Larry Ellison, CEO of Oracle Corporation, and last refitted in 2007. 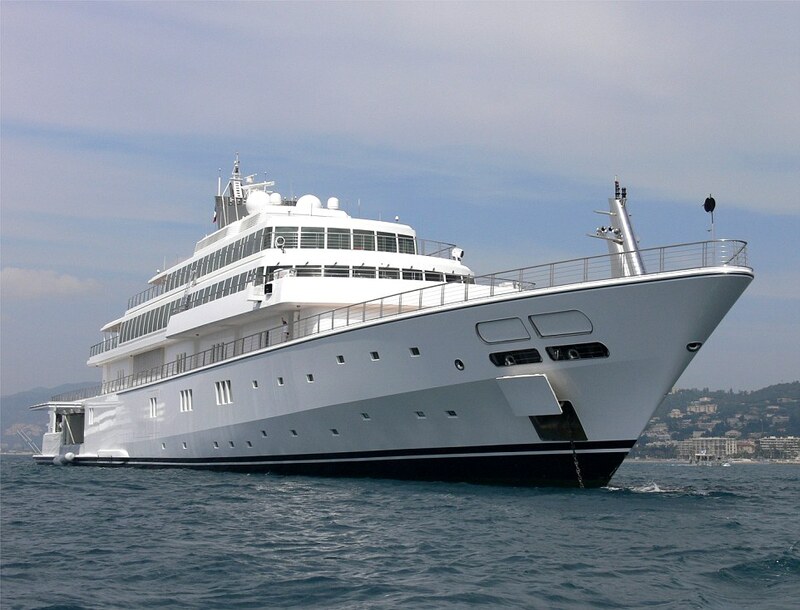 'Rising Sun' has been owned since 2010 by David Geffen, who had bought a half share of the yacht in late 2006. The yacht is the 11th largest in the world with a length of almost 138 metres (453 ft). It reportedly cost over US$200 million to build. 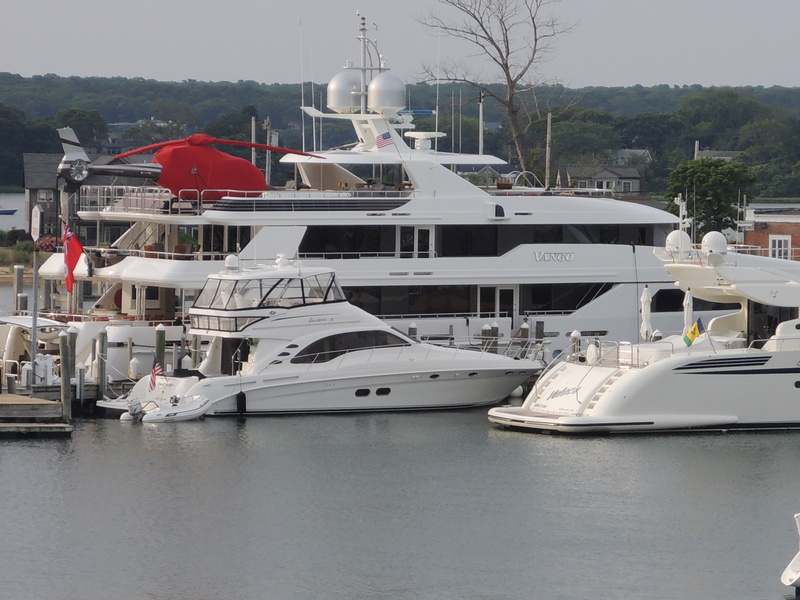 Oprah's yacht Vango at Martha's Vineyard = Will BO be there for his vacation? yacht -- and two others have already begun their turn on the ways -- this singular design surpasses many previous efforts in custom naval architecture. Attention to detail and interior embellishments easily elevate it into a class by itself. In every important room on the vessel, the yacht displays especially commissioned faux artworks of famed Impressionist artist Vincent Van Gogh. Hence, the owner has dubbed this artistic creation with its illustrious nom de guerre, Vango. As delivered, the salon of this magnificent yacht reflects a strength, a masculine warmth of the man and his paintings. Rich, deep mahogany browns and burnt-orange earth tones dominate, reminiscent of a Dutch or French agrarian estate, perhaps in Franceâ€™s famed neo-classical Orangerie, the orange grove country. Not rustic, but tasteful arrangements fashioned by Donald Starkey, Ltd., of London, with Westportâ€™s design team, headed by Ellen Henry. 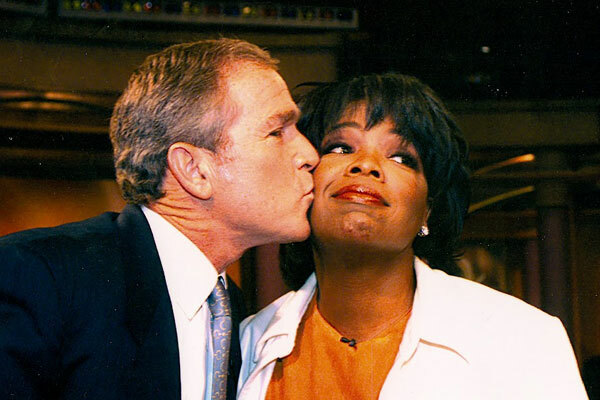 I sometimes think that Oprah is some sort of CIA mind control operation. The Protein Expression Technology Center (PETC) was founded in 1994 to facilitate the expression and purification of proteins for structure/function studies. The PETC provides support in all aspects of protein expression from cloning through expression optimization and protein purification. The PETC is a UCLA-DOE Institute for Genomics and Proteomics facility but is open to all UCLA researchers. Geffen has a Malibu beach house with direct access to the beach which he has fought for years to block from public access. Geffen has gone as far as constructing a false garage, complete with a false curb cut-out to give the impression that legal parking spots next to his beach house is a no parking zone. Personal life Geffen has an estimated net worth of $6 billion, making him one of the richest people in the entertainment industry. Yes they would win easily. I think it's great that Trump laughs at the politicians, pundits and reporters of WASHINGTON DC. THESE RAT BASTARDS HAVE LAUGHED AT THE WORKING SCUM OF AMERICA FOR A LONG, LONG TIME. Now it is our turn to laugh at them. Iâ€™m writing this because of Oprah Winfreyâ€™s influence in areas most Christians would never suspect: in the top universities in the U.S.
1) Leading about 1000 Stanford students in a 5 minute meditation session (inhale, exhale, etc.) telling them to think of all the conscious choices they made up to this point, that determined their destiny, that led them to Stanford University. This is what Warren B. Smith has been warning about for many years, the universal lie that â€œWe are all one, we are all interconnected. God is in everyone and everything.â€� Oprah Winfrey was able to spread this lie to an attentive audience of young Stanford University students. See Lighthouse Trails Oprah articles and booklets: http://www.lighthousetrailsresearch.com/blog/?cat=2595. H. B. Sharman (Henry Burton, 1865â€“1953) devoted his life to educating others about the life and teaching of Jesus. 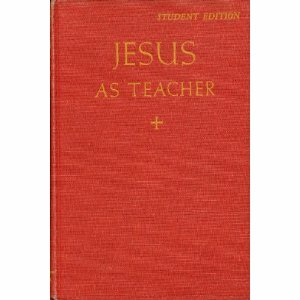 Many of his students went on to lead groups in universities and retreat centers. Groups that carried on his seminar method included Pendle Hill, Sequoia Seminars, and the Guild for Psychological Studies . Among his Canadian students who were influential were the controversial missionaries to China, the Endicotts, James Gareth Endicott and his wife Shirley, and Murial Duckworth, the tireless peace activist. Thanks for the history Tahoe. I don't think O would go with the Donald. She is a straight Democrat. Bill Gates, David Rockefeller, Ted Turner, Oprah Winfrey, Warren Buffett, George Soros and Michael Bloomberg. Oprah starts hypnotizing the audience about now !!! The group behind the tapes accuses Planned Parenthood of selling fetal tissue for profit â€” which is illegal and which Planned Parenthood denies doing. House Republicans plan to investigate. This may be just one more battle in the nationâ€™s long war over abortion, but the dispute has raised questions about who the buyers and sellers are, what fetal tissue is used for and what the law allows. The National Institutes of Health spent $76 million on research using fetal tissue in 2014 with grants to more than 50 universities, including Columbia, Harvard, the Massachusetts Institute of Technology, Stanford, Yale and the University of California in Berkeley, Irvine, Los Angeles, San Diego and San Francisco. It expects to spend the same amount in 2015 and 2016. 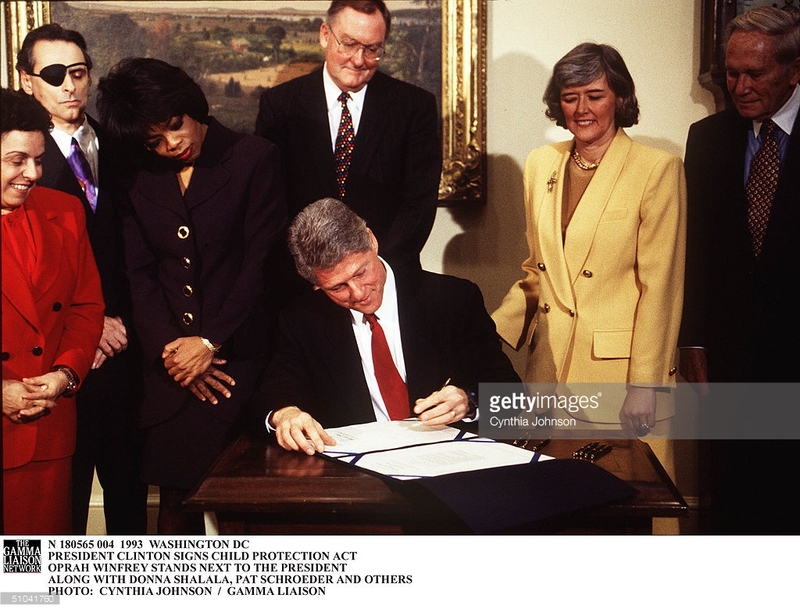 On January 22, 1993, President Clinton issued a directive to the Secretary of Health and Human Services ending a five-year moratorium on Federal funding of transplantation research that uses human fetal tissue derived from induced abortions. In March 1993, NIH published interim guidelines for research involving human fetal tissue transplantation. These guidelines were based on the recommendations of the 1988 Human Fetal Tissue Transplantation Research Panel and were designed to ensure that Federal funding of human fetal tissue transplantation research would not encourage the choice of abortion. On June 10, 1993, the NIH Revitalization Act of 1993 (Public Law 103-43) was enacted, and, because of the superseding provisions contained in the law regarding fetal tissue transplantation, the interim guidelines were withdrawn. (1) IN GENERAL - The Secretary may conduct or support research on the transplantation of human fetal tissue for therapeutic purposes. (2) SOURCE OF TISSUE - Human fetal tissue may be used in research carried out under paragraph (1) regardless of whether the tissue is obtained pursuant to a spontaneous or induced abortion or pursuant to a stillbirth. (a) PURCHASE OF TISSUE- It shall be unlawful for any person to knowingly acquire, receive, or otherwise transfer any human fetal tissue for valuable consideration if the transfer affects interstate commerce. (3) the person who solicits or knowingly acquires, receives, or accepts the donation has provided valuable consideration for the costs associated with such abortion. (1) IN GENERAL - Any person who violates subsection (a) or (b) shall be fined in accordance with title 18, United States Code, subject to paragraph (2), or imprisoned for not more than 10 years, or both. (2) PENALTIES APPLICABLE TO PERSONS RECEIVING CONSIDERATION - With respect to the imposition of a fine under paragraph (1), if the person involved violates subsection (a) or (b)(3), a fine shall be imposed in an amount not less than twice the amount of the valuable consideration received. Oprah, her agenda and appeal. What's that expession, wolf in sheeps clothing, the fuzy puppy lines. Appealing to the heart of society is fuel for the change required in massmindset. So sweet, so loving, so caring so it would appear. Similar to Obamas appeal to change, righting wrongs etc. No images of the invasions and ultimate slaughter of 3rd. world countrys and videos of the dead, the truth. No mention of our 19 trillion debet, though she runs around in a multi million yatch the size of a football field. Do you see a tad of hypocracy..
She can hold a fuzzy cute puppy and get wows from the folks, so cute. What would have happened if she had held the body parts of a child mangled in one of our invasions.. She found her niche and talent to play the heartstring game, as have our lil Gov and regime. Oh yea do you remember the secret meeting? I remember Alex getting all animated about it. In a quiet meeting closed to the news media and the public, Bill Gates, David Rockefeller Sr., Oprah Winfrey and other leading philanthropists met in New York this month to discuss ways to promote efforts to solve growing social problems in America and abroad. Supposedly it was to do with population control. The chosen humans by the Nefilim that run the Global banks to cull their demographics and rewarding them with a rich lifestyle for doing so. Then we also have the more interesting cases, like Black Sheep of the Family, Kate Rothschild ~ who is still acting teenager and not fully inducted into the Family Biz (Yet). Still real life is not black and white, its complicated. It amazes me she hasn't gotten the hard word from her masters, or has she? When she was six? Does she not have any real racism stories? Sorry don't follow Oprah. About 2 months ago I met a Russian bioengineer on a London Train. He told me absolutely stunning news. have been using research into human genomes. by using his own cells ! and indeed he was very excited. He could not wait to put this new procedure into practice in Russia . "Think of all the people that we will be able to help !" I asked him about using fetal stem cell research. "Stem cell research, it is totally outdated ! This surpasses any of that. That is no longer worth using. It is a waste of time and money !" should I wish to speak to verify this claim. might jeopardize him in some way. How do I meet these people? By knowing how to say hello in different languages. I really am a friendly person. so do "the American cousins across the pond". Why are we NOT being told? to the justification given for the abortion industry? and Planned Parenthood's reason for existence ? Very informative my friend---and we both understand, that the END RUN is Cloning! ...because a Clone has No Soul and can be Killed at will! ...the planet is in DEEP SH*T! 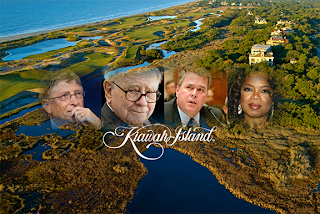 Looks like the elitists have found a new playground: the secluded Kiawah Island off the South Carolina coastline. The fact that Bloomberg is there points more to a discussion about how to run rough-shod over the people who donâ€™t want to take the vaccines or who resist the coming â€œnanny stateâ€� when it comes to â€œencouraging healthy communitiesâ€� (aka, total control, with cams, drones, and militarized police enforcing â€œgreen lawsâ€� and â€œfat taxesâ€�). 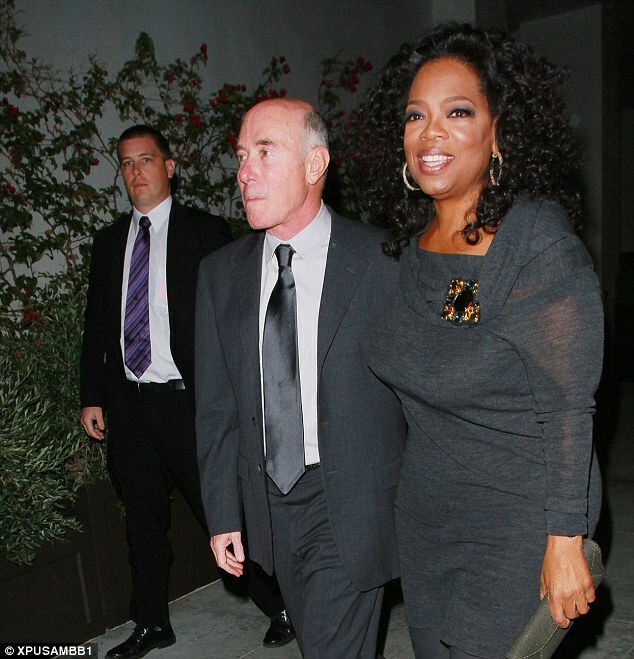 However, the fact that Oprah has been asked to attend kind of surprises me. Her influence on society has waned somewhat since she went solo with her career. However, she could have made a deal to be highly-publicized and resurrected as a national guru by the mainstream media in return for her cooperation in the coming operations. The plans that the Bill and Melinda Gates Foundation has for not just this country, but the entire world, carry many different sociological implications: The way we think about the healthcare system, our own bodies and our own reactions to them, the way we think about family planning, how many children to have, how to raise them, etc. are all going to be influenced by this meeting. We canâ€™t underestimate the importance of this particular meeting enough. The last time the elitists met like this, they created the Eugenics Record Office, which eventually led to the forced sterilization of thousands of people. Whatâ€™s happening this time? The meeting being referred to was a secret meeting where, â€œA dozen of the richest people in the world met for an unprecedented private gathering at the invitation of Bill Gates and Warren Buffett to talk about giving away money,â€� held at Rockefeller University, and included notable philanthropists such as Gates, Buffett, New York Mayor Michael Bloomberg, George Soros, Eli Broad, Oprah Winfrey, David Rockefeller Sr. and Ted Turner. One attendee stated that, â€œIt wasnâ€™t secret,â€� but that, â€œIt was meant to be a gathering among friends and colleagues. It was something folks have been discussing for a long time. Bill and Warren hoped to do this occasionally. They sent out an invite and people came.â€� Chronicle of Philanthropy editor Stacy Palmer said, â€œGiven how serious these economic times are, I don't think it's surprising these philanthropists came together,â€� and that, â€œThey don't typically get together and ask each other for advice.â€� The three hosts of the meeting were Buffet, Gates and David Rockefeller. [See: Appendix 2: Bilderberg Connections to the Billionaireâ€™s Meeting]. At the meeting, â€œparticipants steadfastly refused to reveal the content of the discussion. Some cited an agreement to keep the meeting confidential. How would you like to be a fly on the wall for this event, a secret meeting of some of the world's biggest givers? On May 5, Bill Gates, David Rockefeller Sr., Oprah Winfrey, Warren Buffet and other leading philanthropists met in New York to discuss the world's problems. The high-profile confab was organized by the Bill & Melinda Gates Foundation. Details of what the group discussed have not been made public but according to IrishCentral.com, each philanthropist was given 15 minutes to talk about their view of the future and how the team, which has donated billions to charitable causes, can help at a time when charity donations are falling. What is particularly compelling about the group assembled, which also reportedly included Eli Broad and Michael Bloomberg, is that most of them have their own foundation and areas of focus when it comes to philanthropy. I can't help but imagine this meeting as some sort of Justice League scenario complete with flapping capes. Sounds more compelling than any summer blockbuster. There are many fewer American billionaires these days, so one might think those who are left would attract more attention when they moved en masse. Yet some of Americaâ€™s more prominent and successful capitalists managed to meet this month at Rockefeller University on the Upper East Side to discuss philanthropy. It took weeks before anyone noticed. News of the meeting was reported on Monday by the site Irish Central. The attendees at the May 5 event seemed pulled from the Forbes list of the worldâ€™s wealthiest people: Bill Gates (1), Warren E. Buffett (2), Michael R. Bloomberg (17), George Soros (29), Eli Broad (93), Oprah Winfrey (234), David Rockefeller Sr. (305), Ted Turner (376), Peter G. Peterson (430), Julian H. Robertson Jr. (559) and John Morgridge (647). Based on February estimates by Forbes, the room had a net worth about $120 billion, or nearly as much as New York Stateâ€™s annual budget. Even as details trickled out this week, participants steadfastly refused to reveal the content of the discussion. Some cited an agreement to keep the meeting confidential. Spokesmen for Mr. Buffett, Mr. Bloomberg, Mr. Gates, Mr. Rockefeller, Mr. Soros and Ms. Winfrey and others dutifully declined comment, though some confirmed attendance. â€œIt was a private meeting,â€� said Karen Denne, a spokeswoman for the Broad Foundation, which runs Mr. Broadâ€™s charitable efforts. â€œEssentially it was a brainstorming session where people who are very charitable talked about charity in todayâ€™s economic climate,â€� said an assistant to one of the participants, who was told about the discussion but asked not to be identified because of the request for secrecy. The participants all have reputations as philanthropists, and many have teamed up on causes in the past. Mr. Buffett, for instance, recently pledged to donate the bulk of his fortune, currently estimated at $37 billion, to the Bill & Melinda Gates Foundation. Together the members of the meeting had donated more than $72.5 billion to charitable causes since 1996, according to The Chronicle of Philanthropy. Details about how the event came together were just as closely guarded. The person said to be the organizer, Patricia Q. Stonesifer, former chief executive of the Gates foundation and currently chairwoman of the Smithsonian Institution, did not return messages requesting comment. The gathering started at 3 p.m. on May 5, a Tuesday, and lasted through dinner at the private residence on the Rockefeller campus of Paul Nurse, the universityâ€™s president, while he was out of town, said Joseph Bonner, a spokesman for the university. The university became involved after the elder Mr. Rockefeller, its former longtime chairman, requested the university to provide space for the meeting, Mr. Bonner said. â€œOur role was just to provide a site for those people to meet,â€� he said. In writing her memoir, former first lady Michelle Obama said she wanted to share the full picture of her life because she wanted her readers and followers to see how the highs and lows shaped her character and set her on her path. So she didn't let her husband read the draft; she didn't let friends peek at the chapters until it was done. What emerged was a new image of herself. "I'm finally claiming, my story is the quintessential American story," she told a sold-out audience of 14,000 people at the United Center on Tuesday night. "Yes, I'm black. Yes, I'm a woman and yes, I grew up working class and my parents didn't get to finish college. "How dare someone tell me I don't love my country." Long before the former first lady took the stage for the first stop on her highly anticipated book tour, the crowds had gathered. They squeezed inside 57th Street Books in Hyde Park late Monday to pick up their pre-ordered copies of ?Becoming? at the stroke of midnight. A top-secret meeting of the worlds richest people to discuss the global financial crisis was held in New York on May 5, IrishCentral.com has learned exclusively. The mysterious, media-blackout meeting was called by Warren Buffett, CEO of Berkshire-Hathaway; Bill Gates, co founder of Microsoft; and David Rockefeller Jr., chairman of Rockefeller Financial Services. In addition to Gates, Buffett and Rockefeller, the attendees included Oprah Winfrey, George Soros, Ted Turner, and New York City Mayor Michael Bloomberg, among others. It was held in the President's Room at Rockefeller University In New York at 3 p.m. on that Tuesday afternoon. How so many giant figures in American life managed to interrupt and coordinate their schedules on such short notice, and meet in total secrecy in the worlds media capital remains a mystery -- as does the ultimate outcome of the billionaires' conference. In their letter of invitation, Gates, Buffett and Rockefeller cited the worldwide recession and the urgent need to plan for the future. They said they wanted to hear the views of a broad range of key leaders in the financial and philanthropic fields. Each attendee was given 15 minutes to deliver a presentation on how they saw the future global economic climate, the future priorities for philanthropy, and what they felt the elite group should do. According to one of the attendees, Gates was the most-impressive speaker of the day, with Turner the most-outspoken and Warren Buffet the most-insistent on his agenda for change. Winfrey was said to be in a â€œlistening mode." Gates was worth an estimated $57B in 2008; more recently, Buffett clocked in at an estimated $37B -- making them the richest Americans. Winfrey was once the worldâ€™s only black billionaire, and has extensive holdings in the entertainment and publishing industries, as well as being a leading philanthropist. Turner, founder of CNN, once donated $1B to the United Nations. Soros has a personal fortune estimated at $11B, while Bloomberg is listed as the eighth-richest American with a net worth of $20B . Other invitees included Eli and Edythe Broad, whose current fortune is estimated at $5.2B by Forbes Magazine; John Morgridge, former CEO of Cisco and his wife Tashia; Peter Peterson, senior chairman of the Blackstone Group; Julian Robertson, founder of Tiger Management Corp.; and Patty Stonesifer, former CEO of the Bill and Melinda Gates Foundation. "They were all there, the great and the good," a participant told IrishCentral.com.